This might seem a little left of field. We’ve become accustomed to talking shop around here and, by shop, I mean fashion. There may be the occasional vignette about the jejuneness of my personal life – or, even, a political tirade – but, otherwise, the party line is toed. 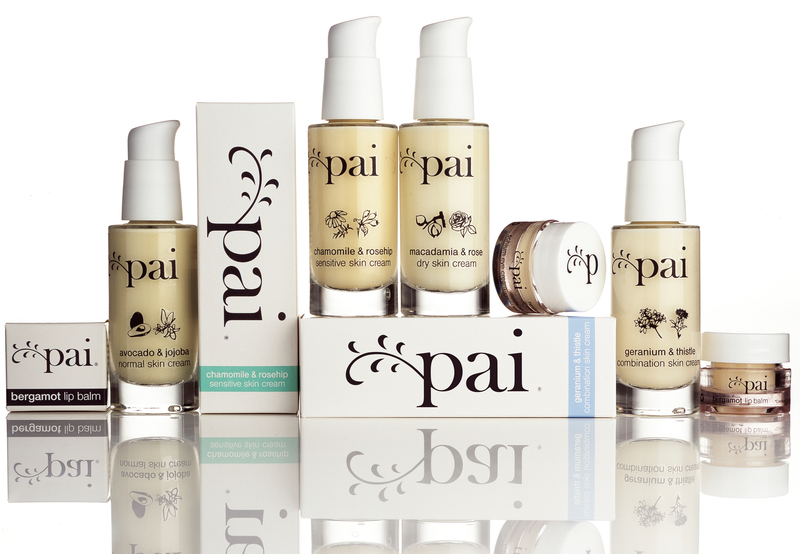 On the recommendation of model, Ruth Crilly, I recently discovered organic skincare brand, Pai. It seemed a timely introduction. Late nights and stress have taken their toll on my skin, but the final straw came with an allergic reaction to a Dr Sebagh moisturiser. Naively, I had thought the £95 price tag of his Extreme Maintenance could alone induce tears… until the rash developed. I shan’t bore you with evangelical details about the company or their ethical approach – for risk of sounding in the pay and play of a PR contact and, besides, you can read about it here – but, what I can say is that, within a week of using the Camellia and Rose cleanser, my skin was clear and calm. Four weeks later, it is even better. I also bought the Chamomile and Rosehip moisturiser (Natalie Portman’s favourite!) and, though lovely, it is the cleanser that has really blown me away. Enough, in fact, to interrupt our normal service of fashion… and organise an exclusive treat for readers of Style Souk. For one week only, the good people at Pai have agreed to offer an exclusive 10% discount on their entire skincare range. That’s right, anything that takes your fancy! All you have to do is type stylesouk at checkout. I will not benefit or profit for any sales and make this recommendation for a simple reason: It’s genuinely beautiful. It genuinely works. And, hey, the creator is a girl called Sarah. She studied history. At Nottingham University. The exact – insert music for the Twilight Zone – same as me. If that ain’t reason enough to support a sister, what is? * The discount for Style Souk readers will close on Sunday 25 September 2011 at midnight. Open to UK and international customers. 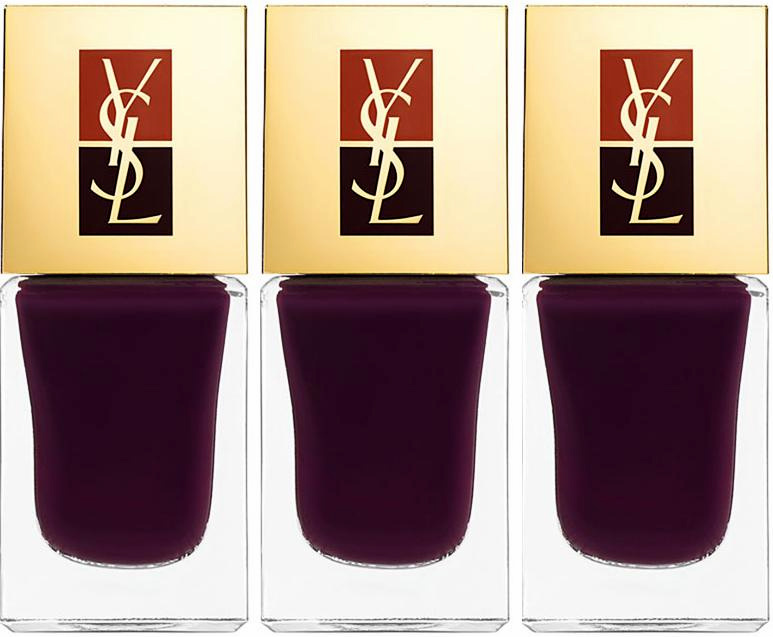 Come the winter – whilst awaiting couriers bearing new season gifts from Net-a-Porter better than frankincense and myrhh – my impatiently tapping fingers will be coated in the deepest twilight purple of Yves Saint Laurent’s Belle du Nuit.